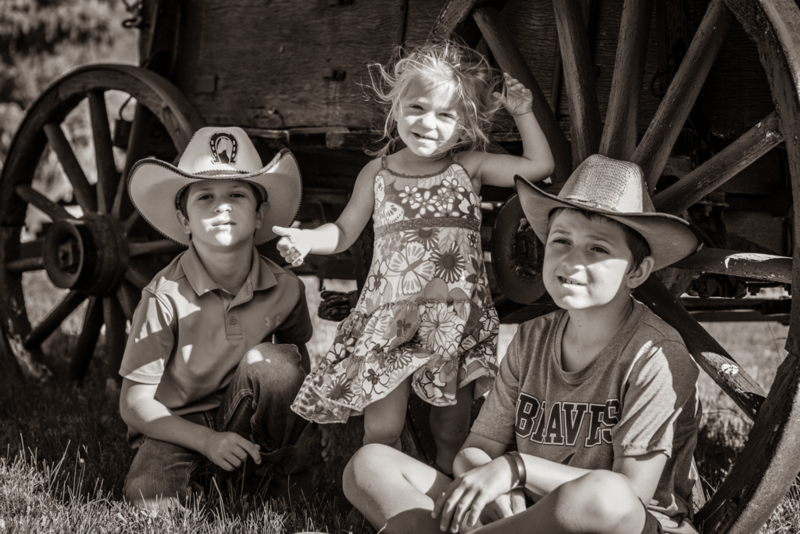 Our ranch is about the whole family. We guarantee they will never be bored. and we want to instill some good ones early on for your children! That is why we have a dedicated kids program to keep them engaged and active so they get the most out of their time here. If a young one is nervous about being on a horse for the first time, that’s not a problem. 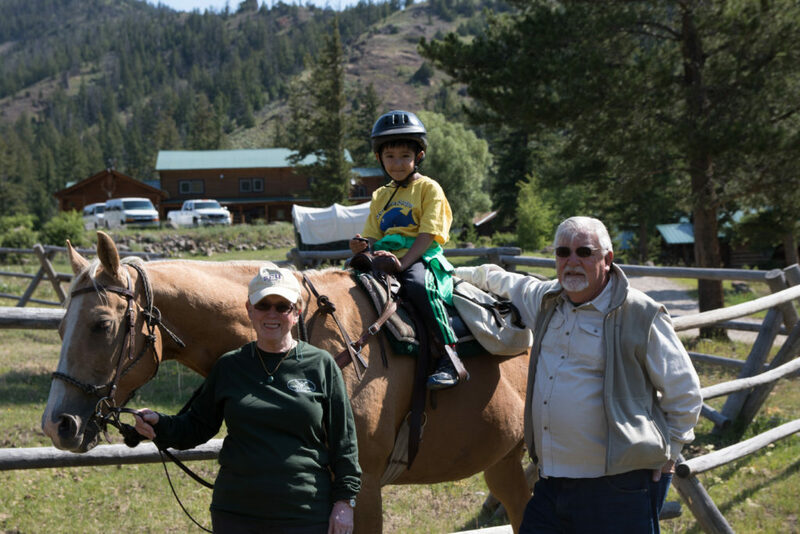 One of our wranglers will happily start them in the arena or on a pony ride around the ranch to establish a sense of balance and comfort. 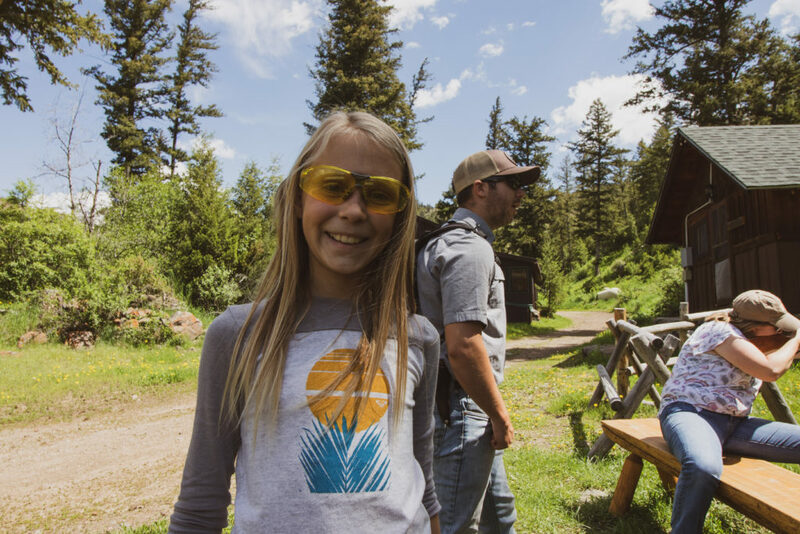 If any little cow-pokes want to hone their aim, they can do so at the shooting range where BB-guns, archery, and staff instruction await them. Roping lessons are available on the different lawns so your kids can become true cowboys and cowgirls. 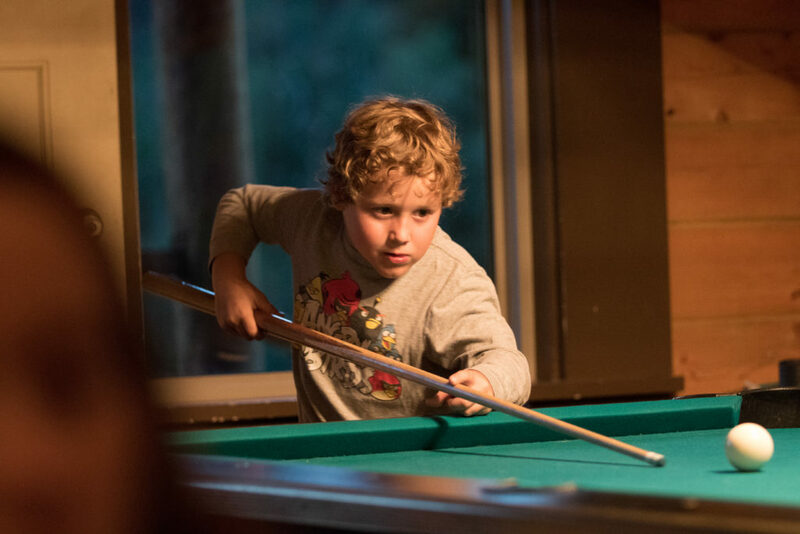 Board games, the pool table, and Foosball are always available inside the saloon. To top if off, a group scavenger hunt for all the ranch kids is scheduled for Friday night with a special prize waiting at the end. If you have a real youngin’ traveling with you that you would like to have supervised for an afternoon or evening, babysitting services are available for an additional charge and can be scheduled upon your arrival.